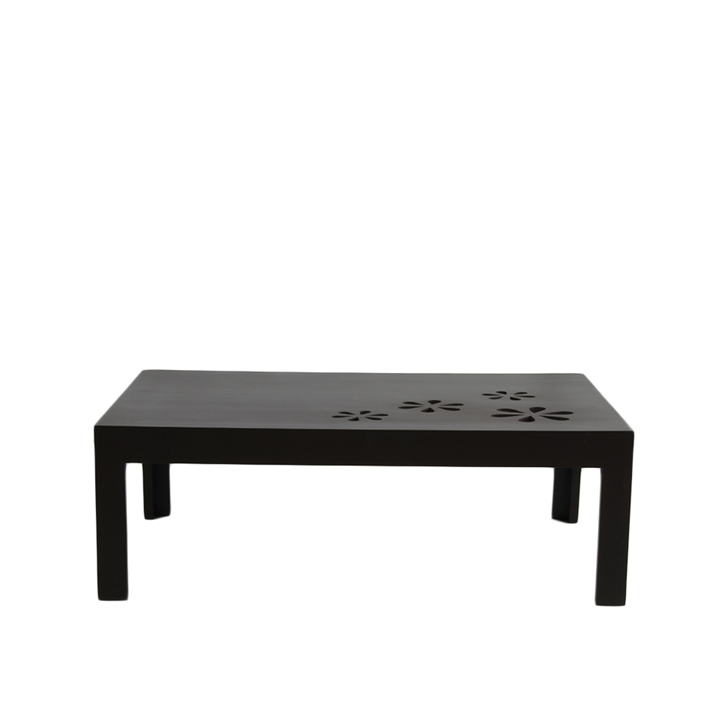 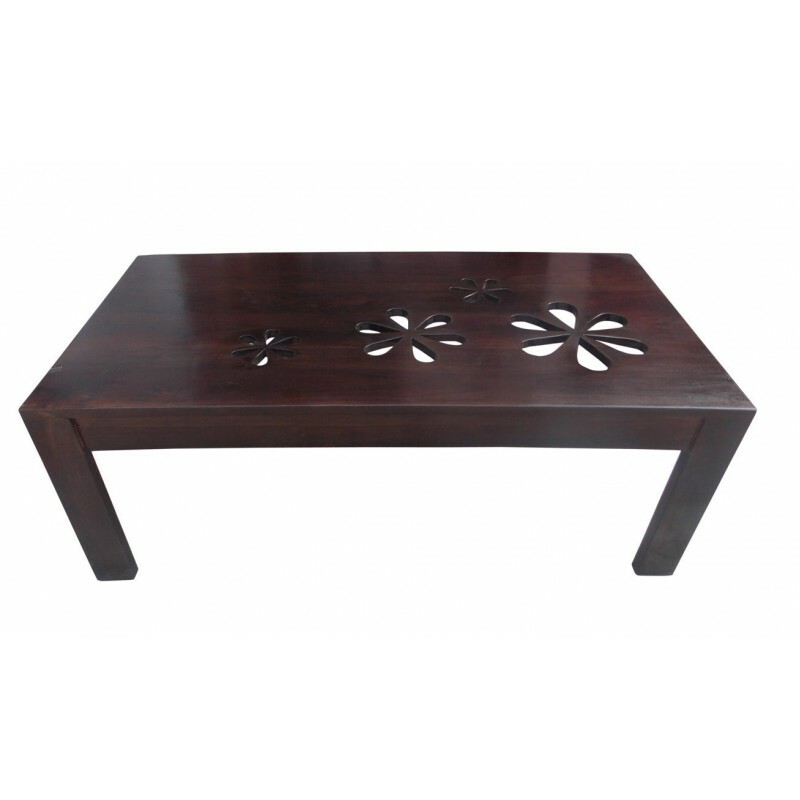 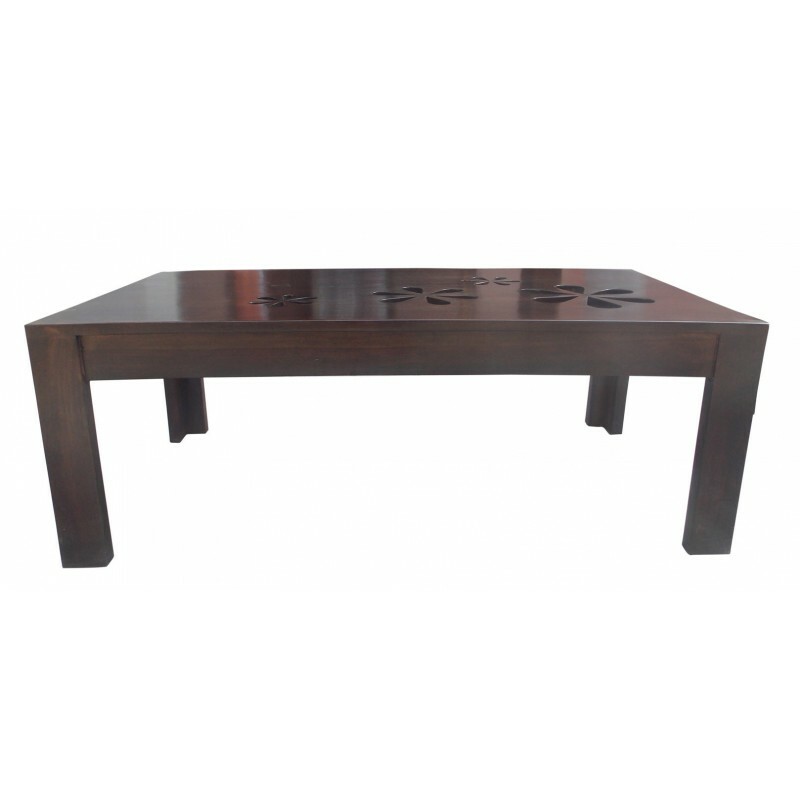 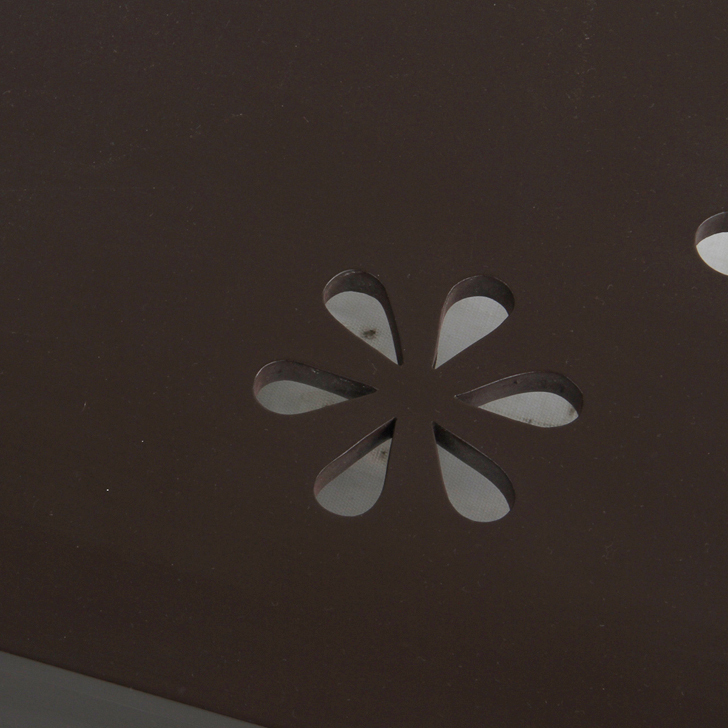 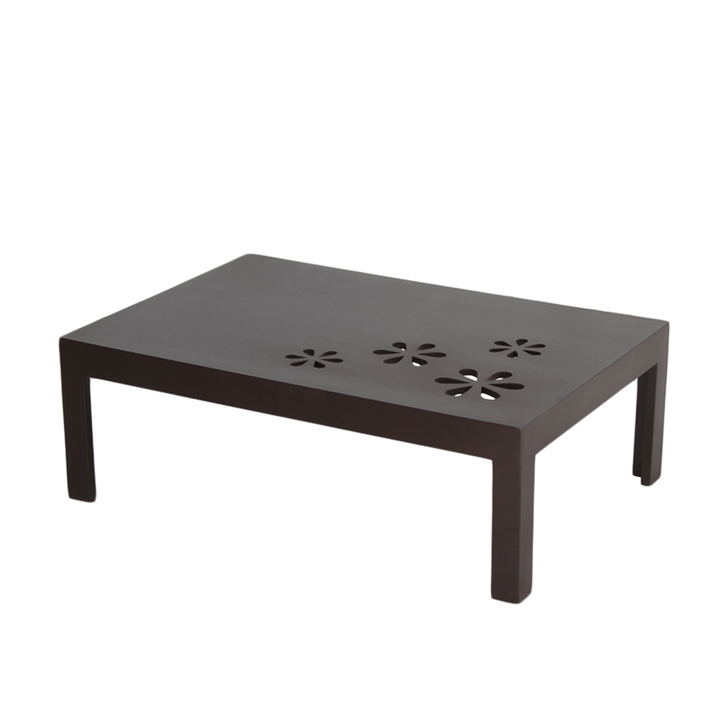 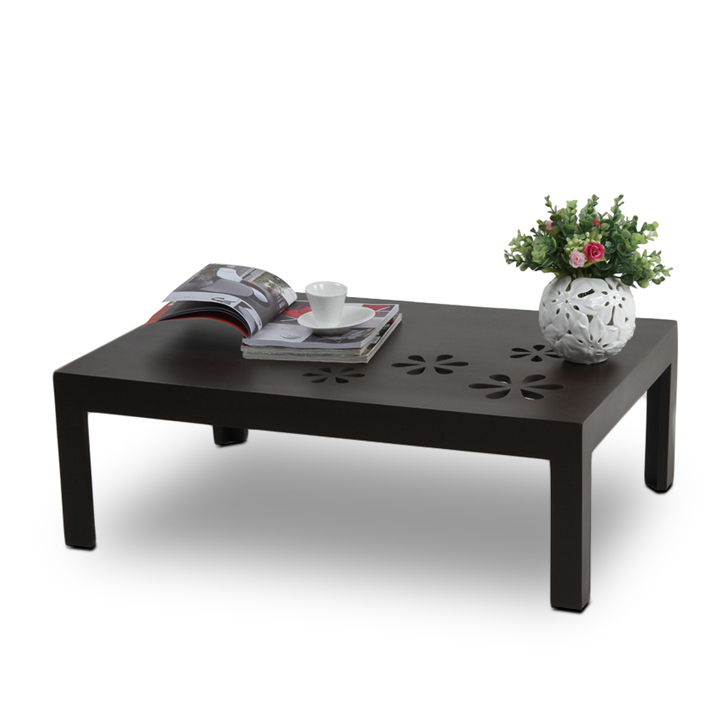 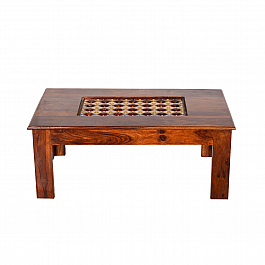 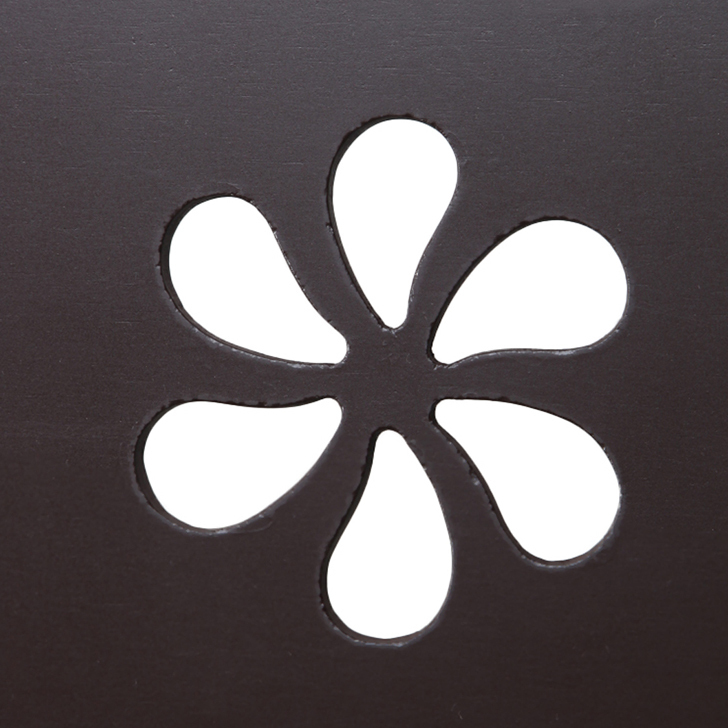 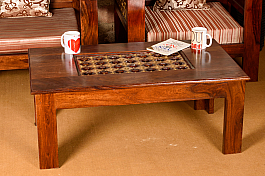 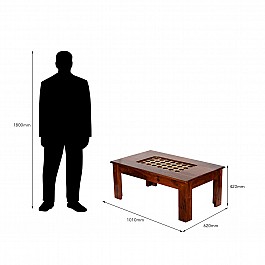 Let this gracefully designed coffee table from Induscraft speak volumes about your style and class. 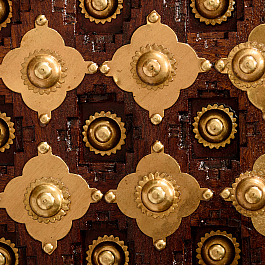 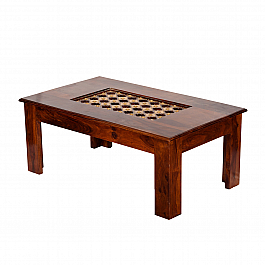 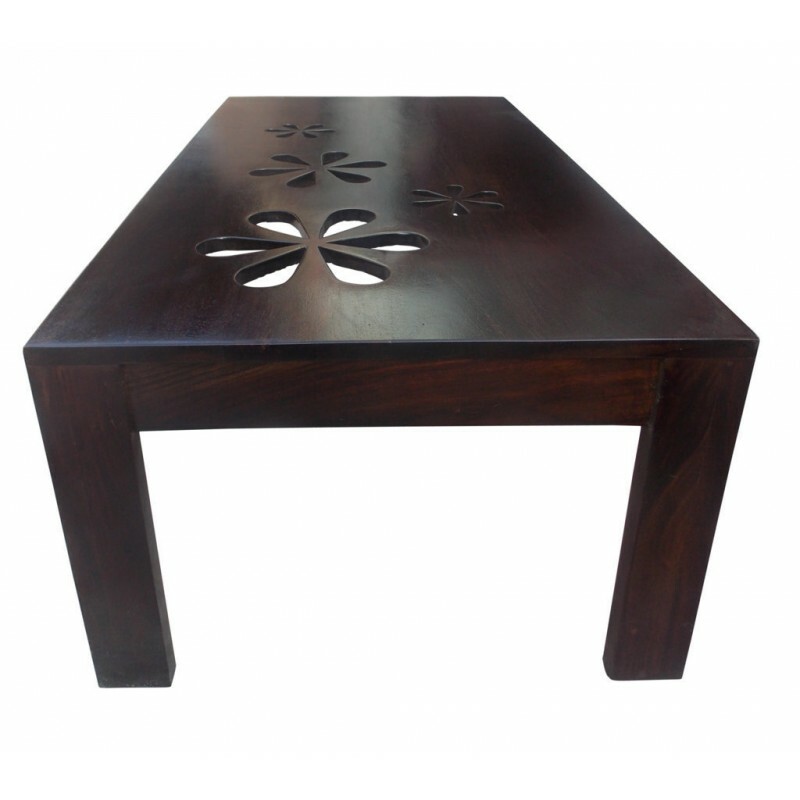 The table that is made of seasoned and treated sheesham wood, boasts of a lovely floral design on top. 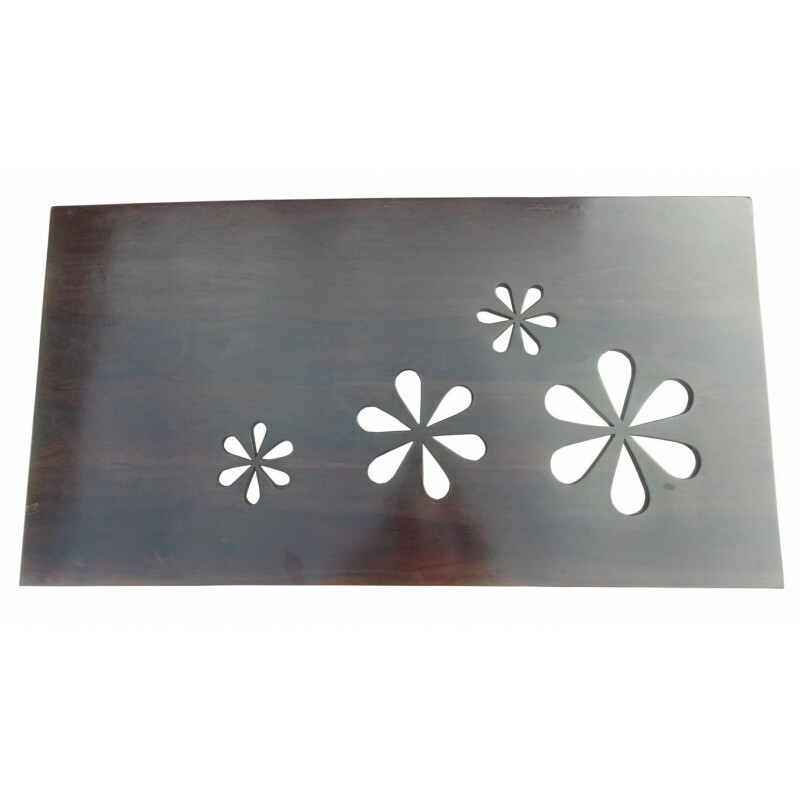 This is sure to blend in well with your modish home decor.